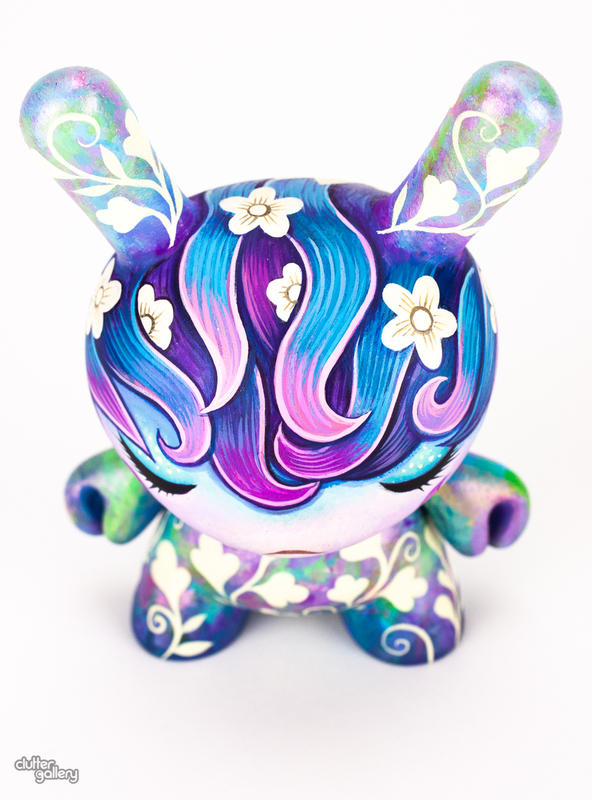 Custom 5" Dunny by Jeremiah Ketner. Acrylic on Vinyl. 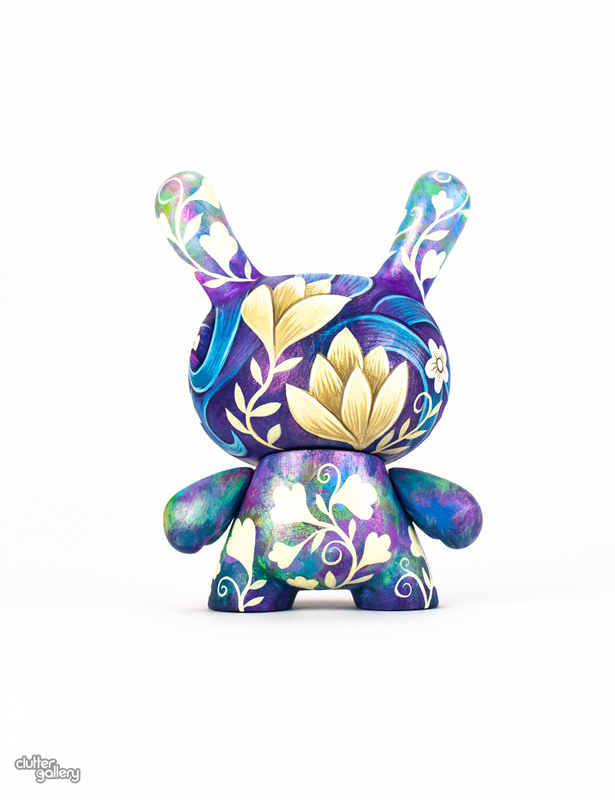 The DTA Dunny custom show is one of the most prestigious custom art toy exhibitions around. 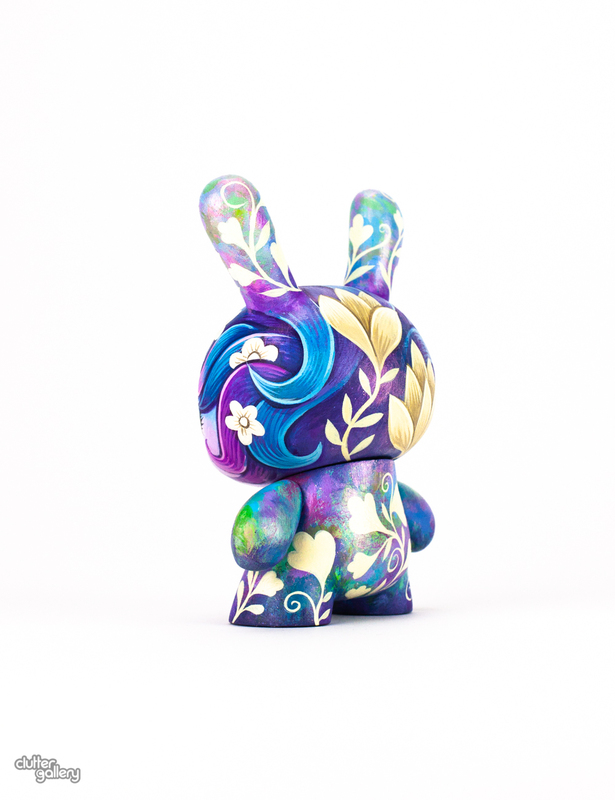 Created by Clutter and Kidrobot to celebrate the huge amount of talent in the industry, and support the annual Designer Toy Awards, it always offers a visual treat. 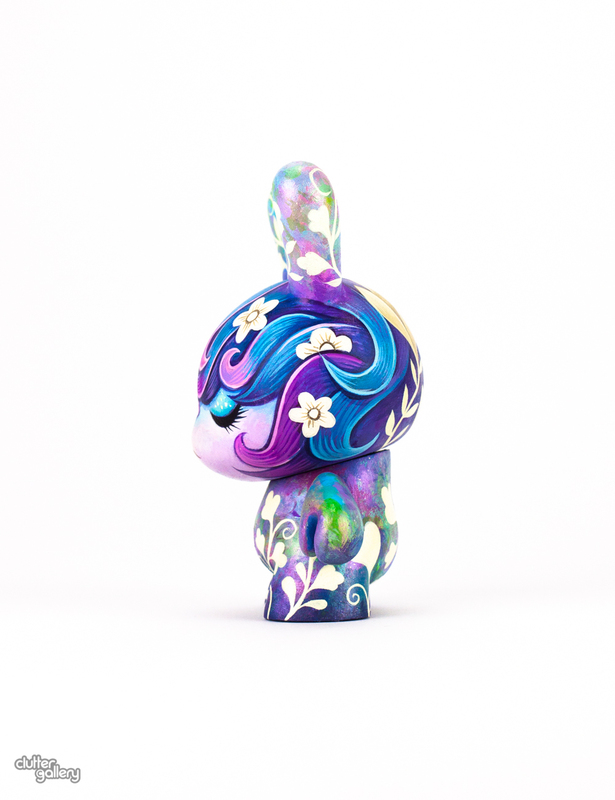 The shows are always highly curated, and often looked as at a breeding ground for new production Dunny pieces. 100% of the profits for this show go towards the Designer Toy Awards - often with artists also donating their share of the profits.